Yogi on the Green, was written to help golfers of all abilities, to hopefully improve on their physical and mental game. It has been proven in many Medical Journals, that when one improves on their physical being they also improve on their mental awareness. 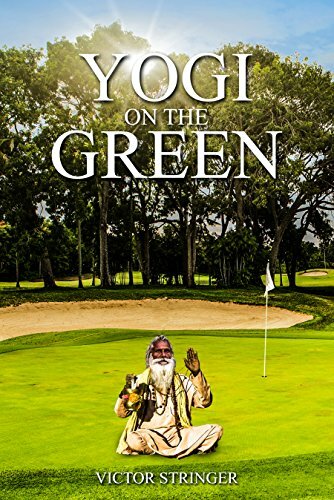 Yogi On The Green, is a guide to improving the Golfers physical and mental (mindfulness) abilities, both on the Golf Course and perhaps even their daily life.